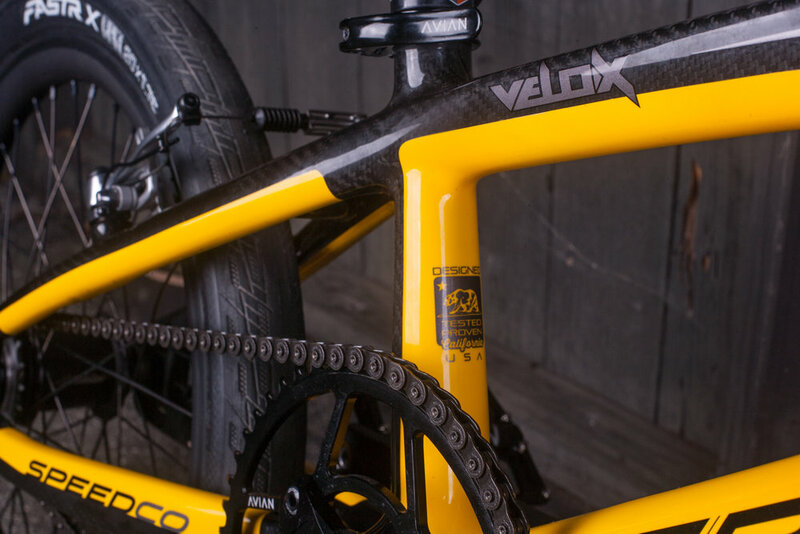 Here's a look at the first complete build of a Speedco Velox Carbon using our Versus tapered fork in the matching Speedco color-way. Complete parts breakdown below the gallery. 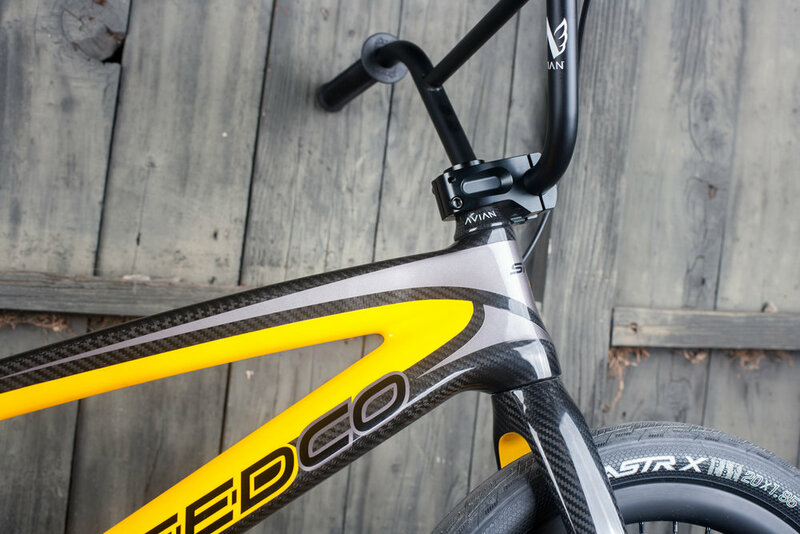 Bars: Avian 6'4 Impala 8"
Headset: Avian Carbon Tapered w/ 18mm topcap. 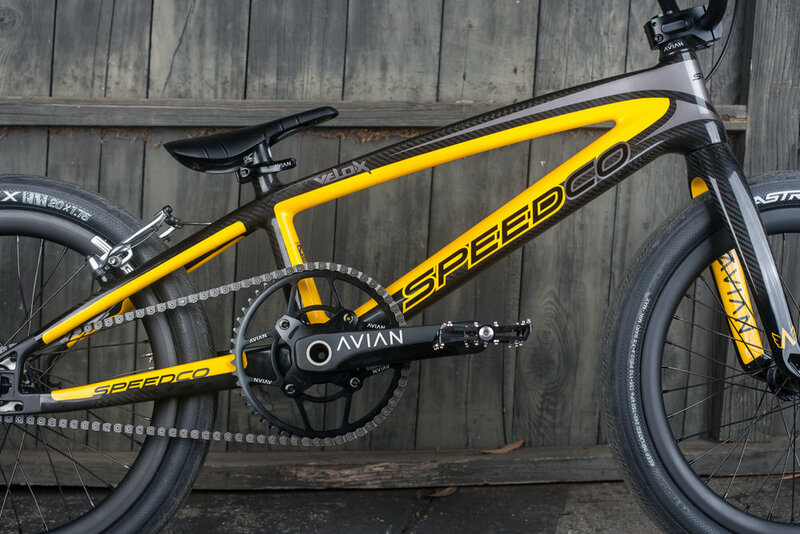 Rims: Avian Venatic Carbon 30mm 1.75"
Tires: Tioga Fastr X 1.75 rear | 1.85 front. Clamp: Avian Aviara Quick Release. 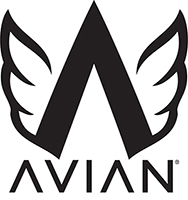 Welcome to the new Avian website. Some of the pages aren't quite complete, but we're adding product often. If you have any questions, hit us on the CONTACT page above and we'll get back to you soon!